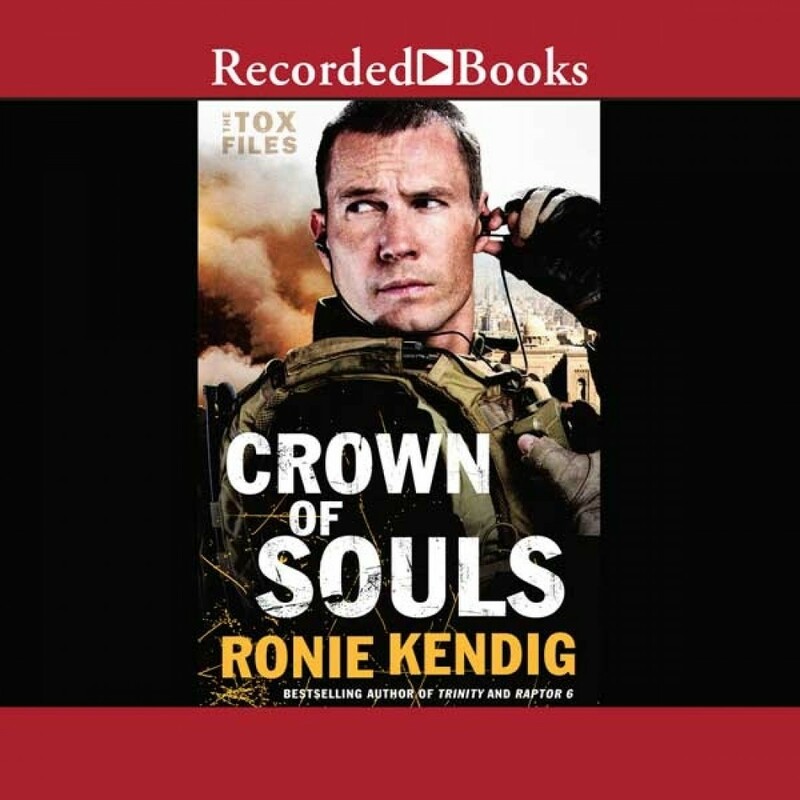 Crown of Souls | Ronie Kendig | Audiobook Download - Christian audiobooks. Try us free. Suddenly shot at a picnic, Tox discovers it's a strange invitation to join an old sniper pal's quest for revenge over his fallen team. Despite the injury, Tox feels sympathetic to the cause--and battles a growing darkness within himself. But when he learns Alec is using a deadly ancient artifact in his plan, Tox must fight the monster without becoming one. "Kendig has out done herself." --RT Book Reviews on Conspiracy of Silence Six months after stopping a deadly plague, Cole "Tox" Russell and his team are enjoying a little rest. That peace is short-lived when a sniper shot hits Tox. The enemy is discovered to be one of their own, a rogue Special Forces team operator. Alec King is perhaps the only person as skilled as Tox, and he's out for justice. Furious with orders that got his men killed, he intends to make those responsible pay. And he insists Tox join him, believing they are the same breed of soldier. Afraid his old friend is right, Tox battles a growing darkness within himself as he and his team engage in another deadly encounter with antiquity. It appears Alec is cheating--he's using a mysterious artifact, a crown that history has linked to some of the worst slaughters in humanity. Racing to stop Alec before his vengeance is unleashed, Tox must fight the monster without becoming one.